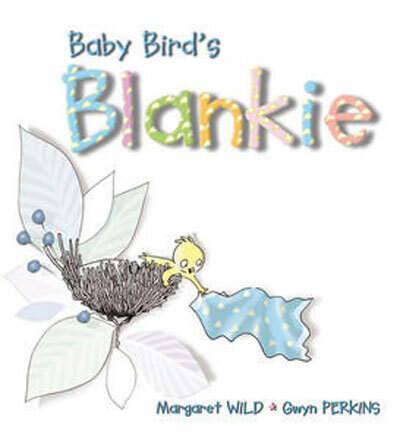 Baby Bird loves his blankie. But when it comes to bedtime Baby Bird would rather play than sleep. Margaret Wild is Australia's leading picture book writer. She was born in Eshowe, a small town in South Africa. Margaret has written over twenty books, many of which have appeared in foreign editions. All have been highly acclaimed. Jenny Angel (which was inspired by her brother's death at the age of seven), illustrated by Anne Spudvilas, Fox, illustrated by Ron Brooks and The Very Best of Friends, illustrated by Julie Vivas are all winners of the CBC Picture Book of the Year Award. Her most recent picture book with Penguin is Leo the Littlest Seahorse. She now lives in Sydney.